Clairemont was established in 1892, on land owned by local rancher R.L. Rhomberg, who named the new town after his niece, Claire Becker. 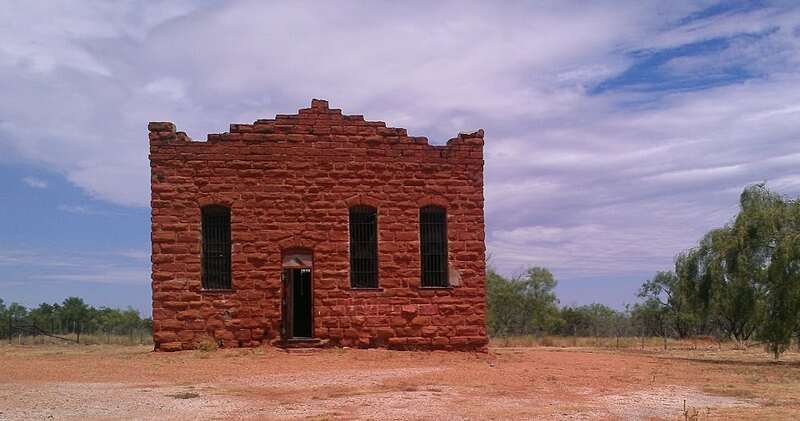 In 1895 a sandstone courthouse and matching jail were constructed. By that time the town had several stores, a bank, a newspaper, and a hotel. Although the Stamford and Northwestern Railway had bypassed Clairemont, the town continued to prosper. Cotton and cattle ranching dominated the economy. By the 1930s the population exceeded 200. In 1954 it lost its title as county seat and the courthouse went up in flames. The remaining citizens soon began to move away.